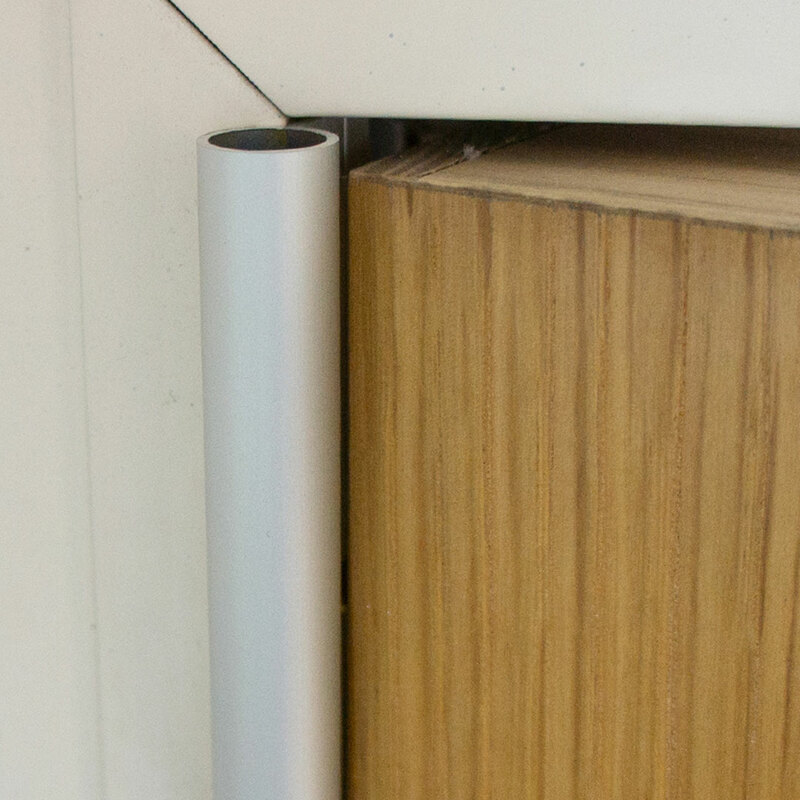 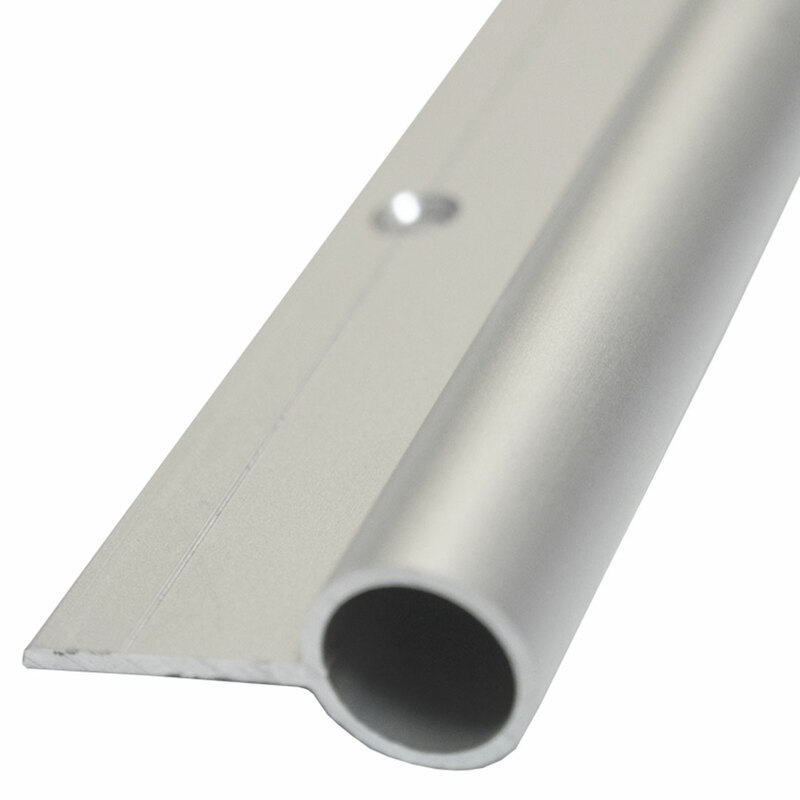 All Aluminium Hinge Gap Shield. 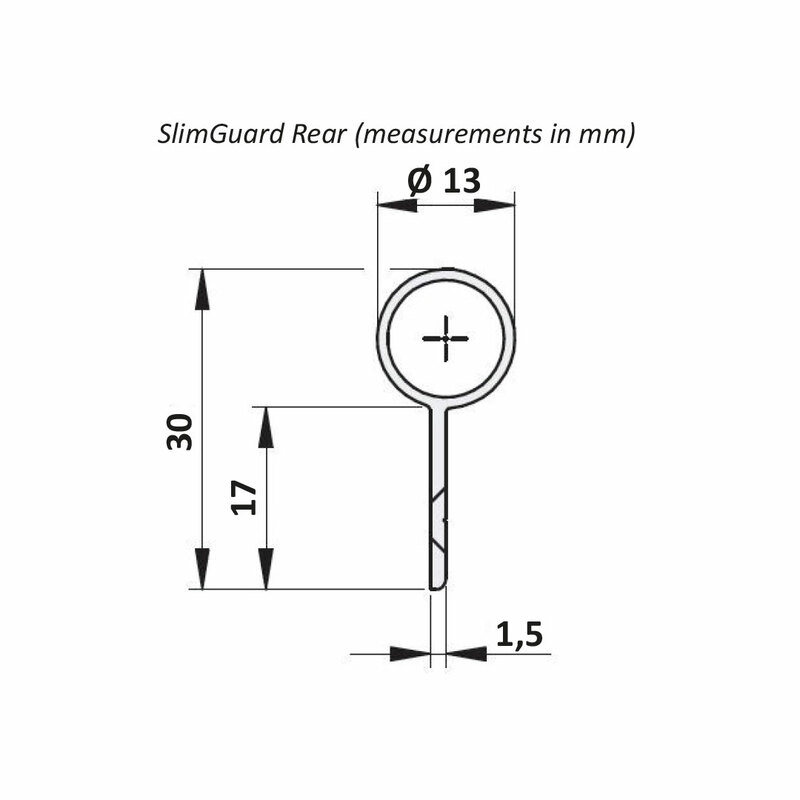 For manual or automated doors. 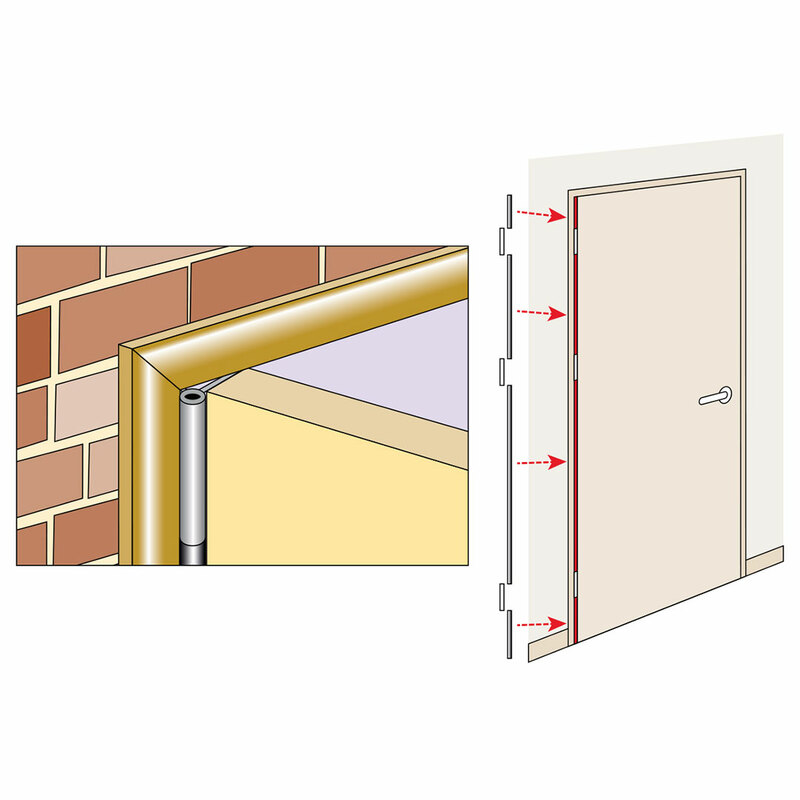 Can be fitted to new doors and retrofitted to existing doors.